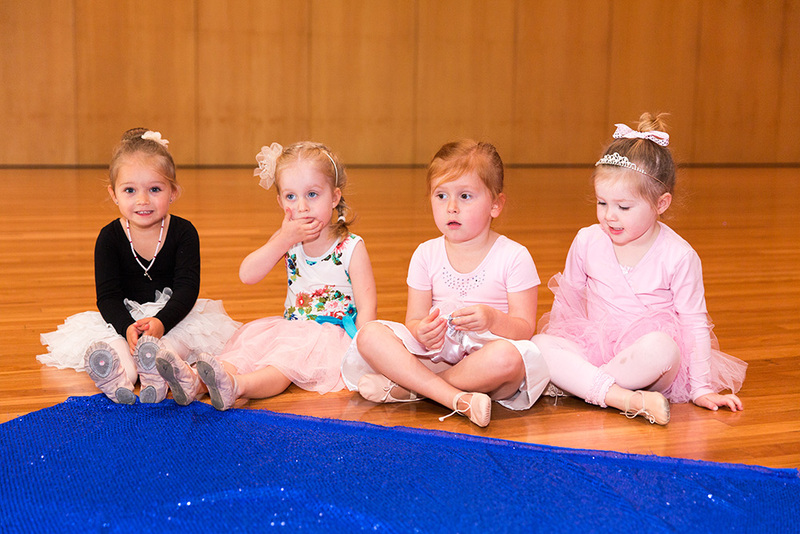 We offer several different programs for children aged 16 months to 8 years specific to developmental needs of each age bracket. 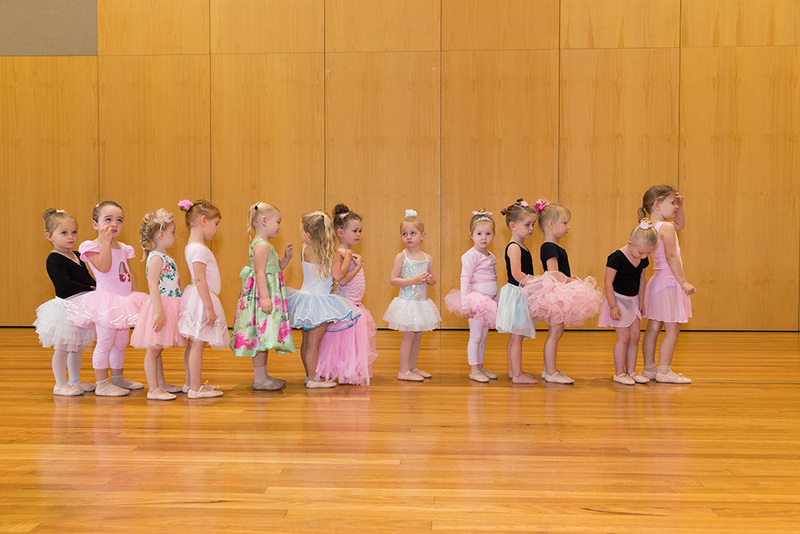 Use your child’s age to select the most appropriate program for them! 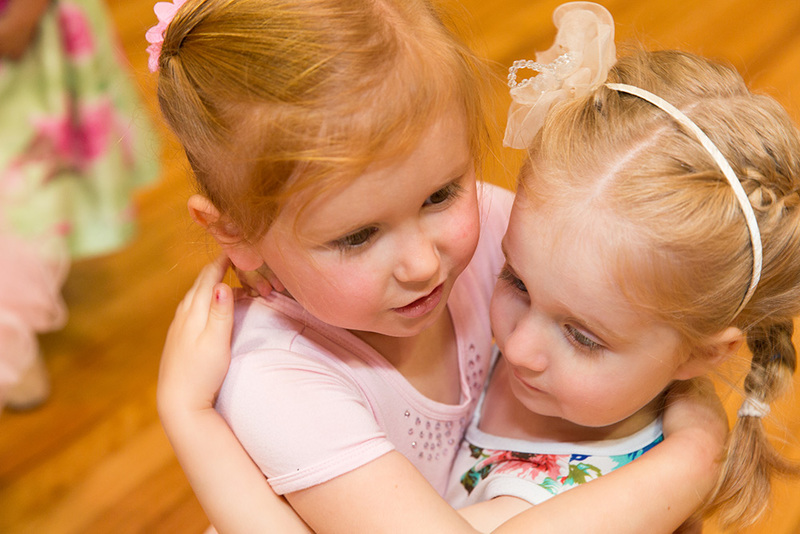 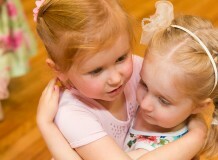 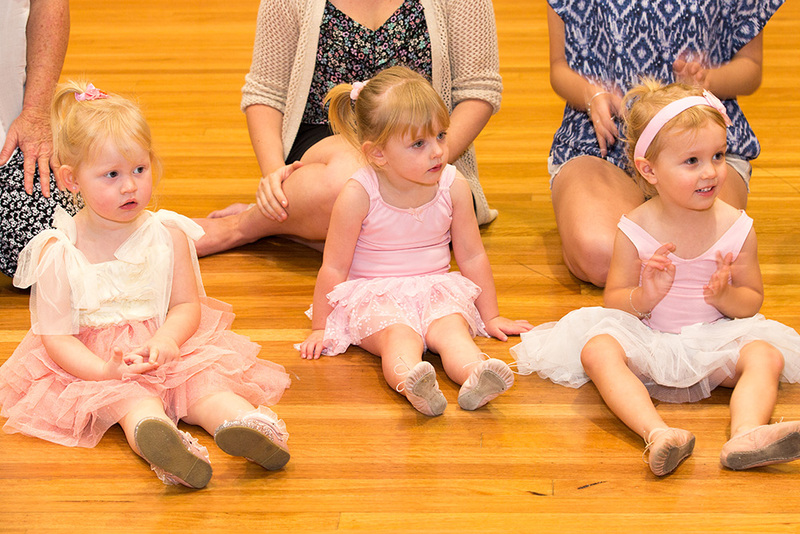 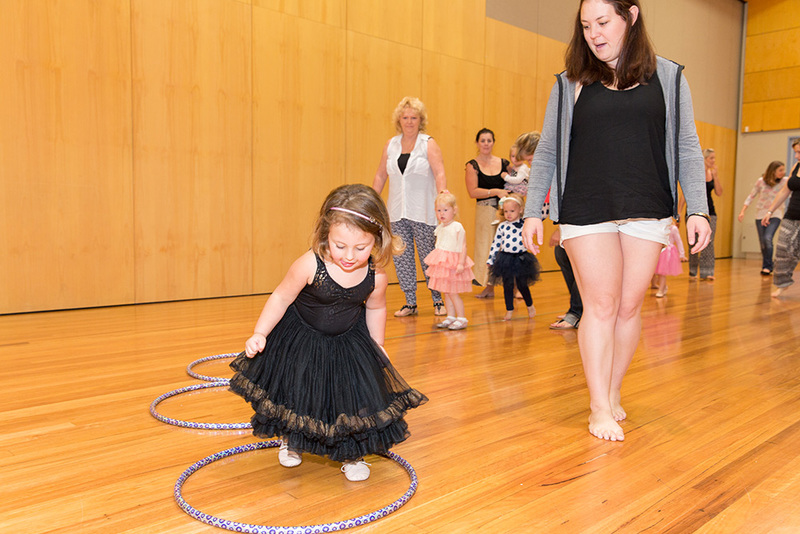 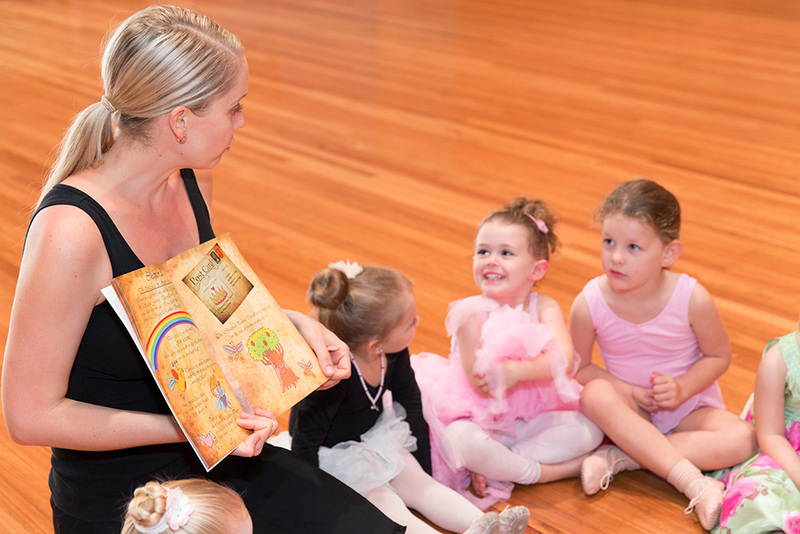 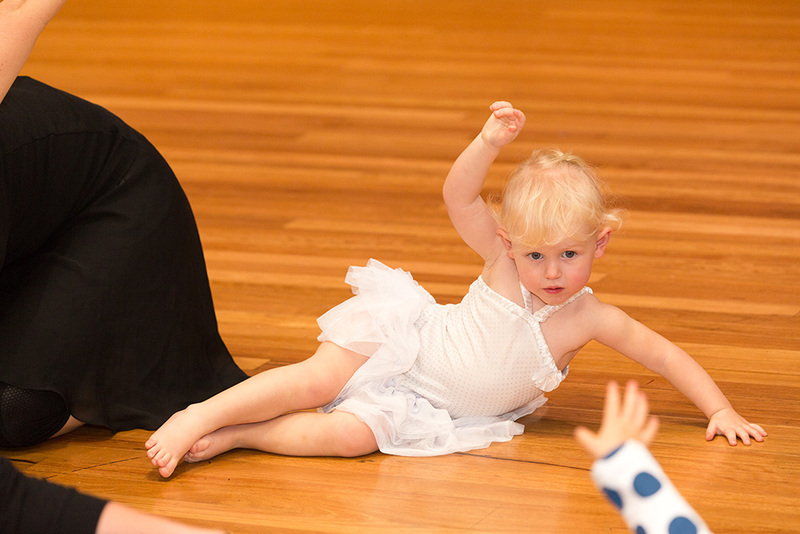 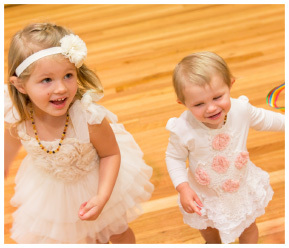 Our “Cherubs” and “Mummy and Me” programs are offered to younger children, aged between 16 months and 3 years. 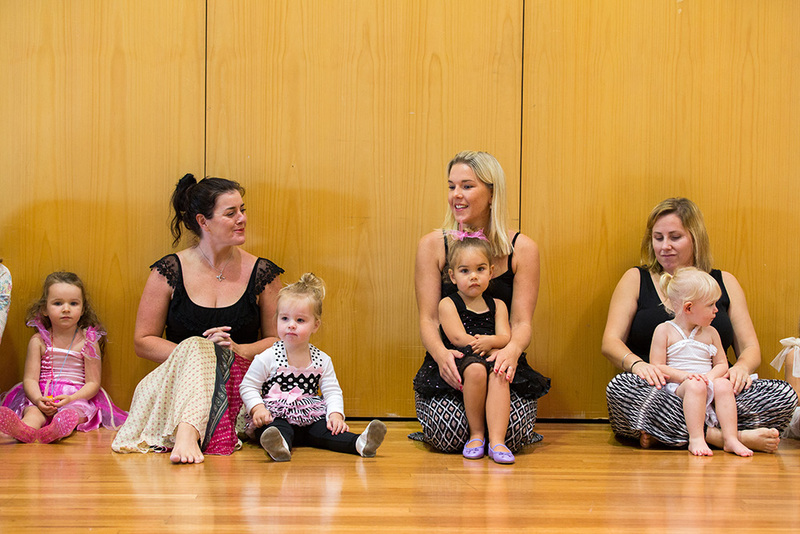 It gives Mum (or the primary care giver) an opportunity to join in and share their child’s experience. 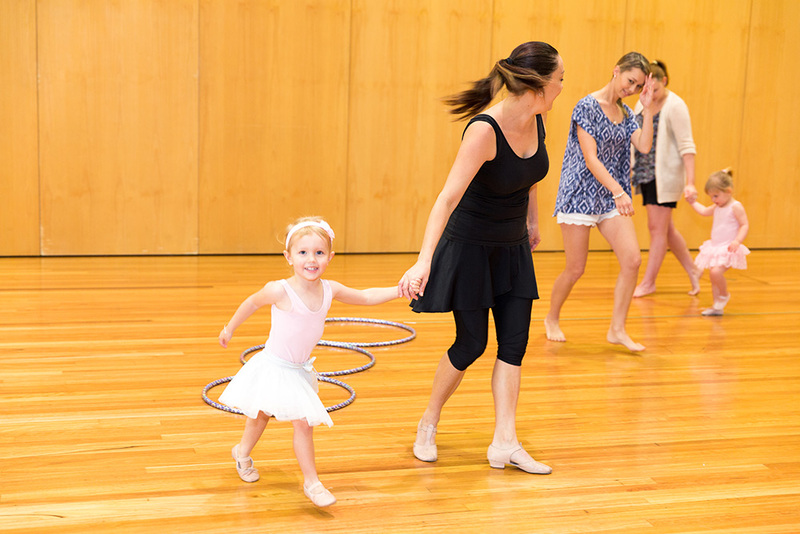 We offer classes across the Sunshine Coast from Caloundra to Peregian, 6 days a week. 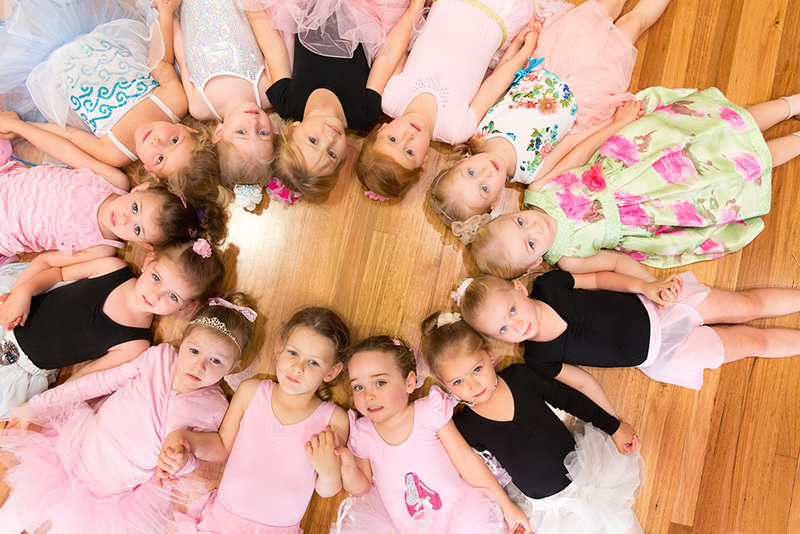 Have a look at our timetable to see which class time and location suits you and your child best. 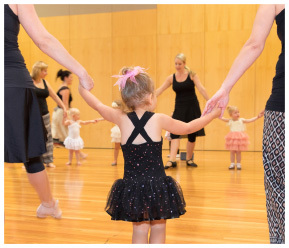 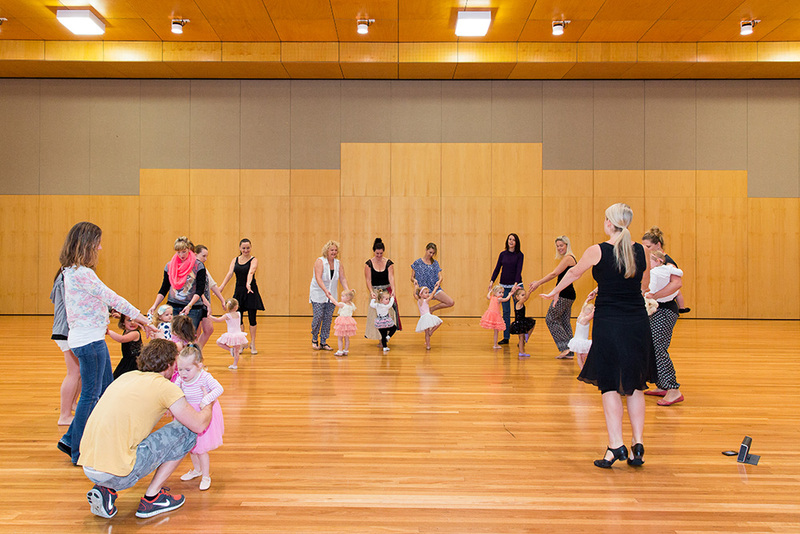 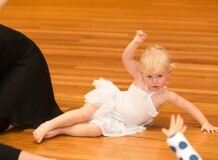 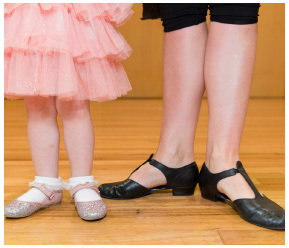 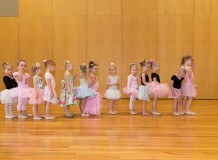 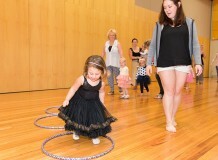 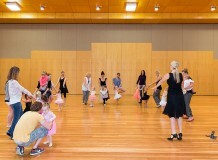 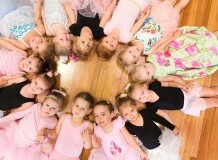 ‘Preschool Ballet’ is simply ballet aimed at the preschool level. 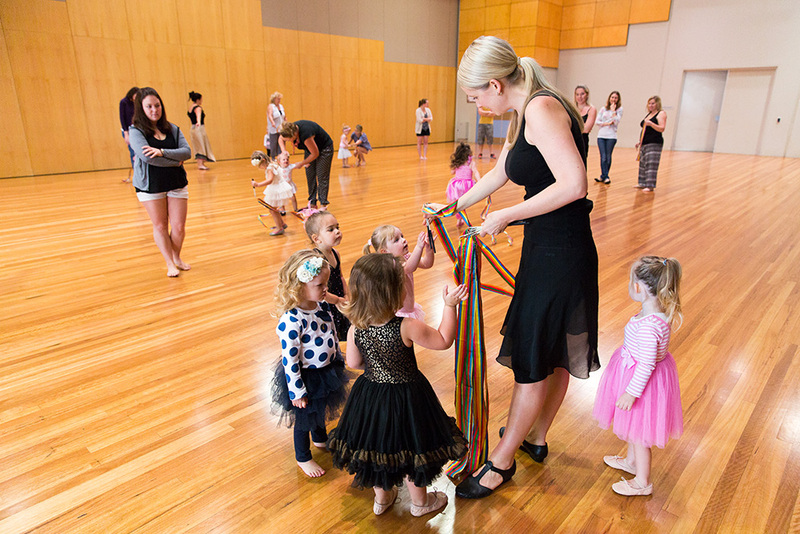 Kinderballet is a ballet program developed specifically for children aged between 2 and 5 years, as an introduction to Classical Ballet. 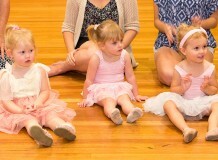 The challenge with teaching this age group is to hold their attention while introducing them to basic movement principles. 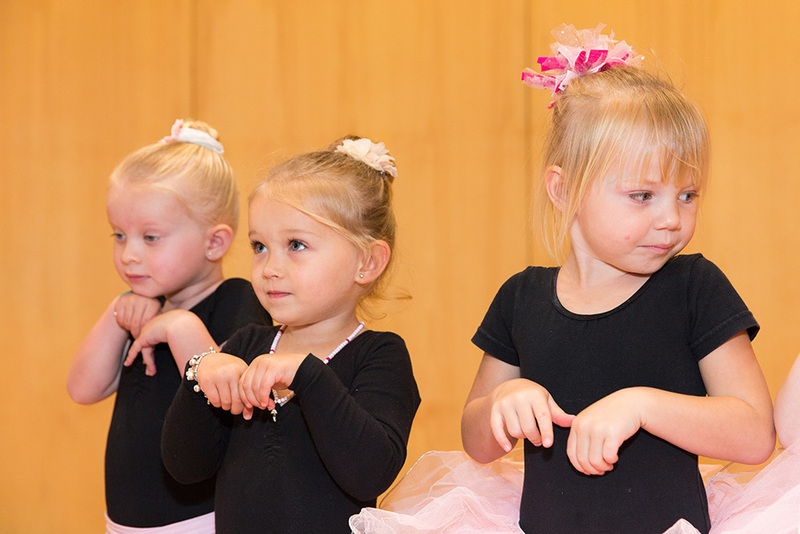 In our Kinderballet classes, the children learn Classical ballet steps and develop basic gross motor skills through imagery and story-telling. 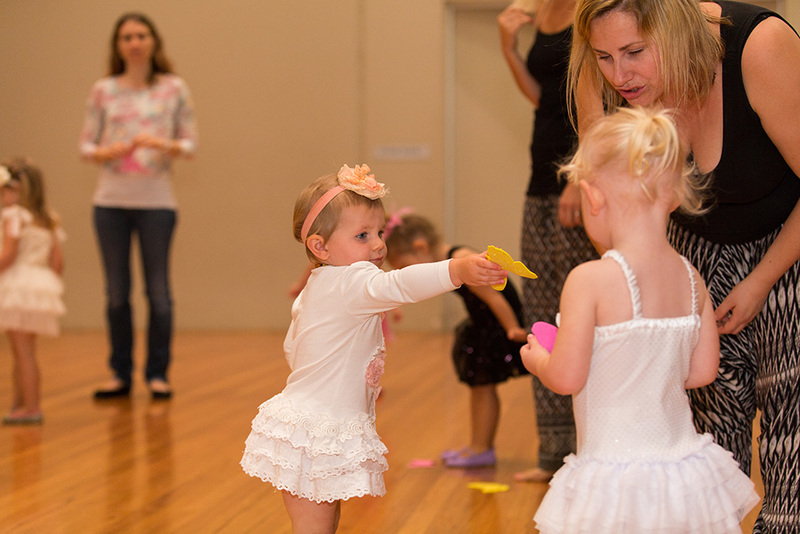 Our Programs are strongly influenced by current pre-school education trends in teaching through play. 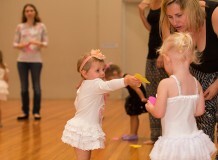 Pre-school children are a highly imaginative age group with pretend play being an important aspect of child development.